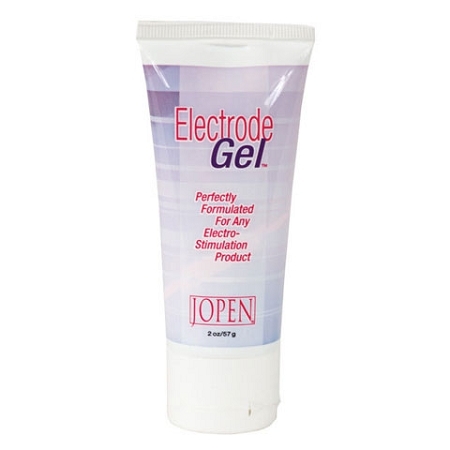 Jopen Intensity Electrode Gel is designed for use with all types of electro-stimulating toys, including the Jopen Intensity line of products. 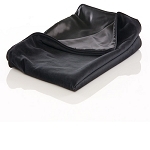 This gel is made with high conductivity so that it can intensify the stimulation that you get out of your toys for sexual pleasure, no matter what you have in mind. This water-based gel is designed to be easy to clean up and use with any toy and doesn't dry so that you can avoid making a mess when it comes to your pleasure.